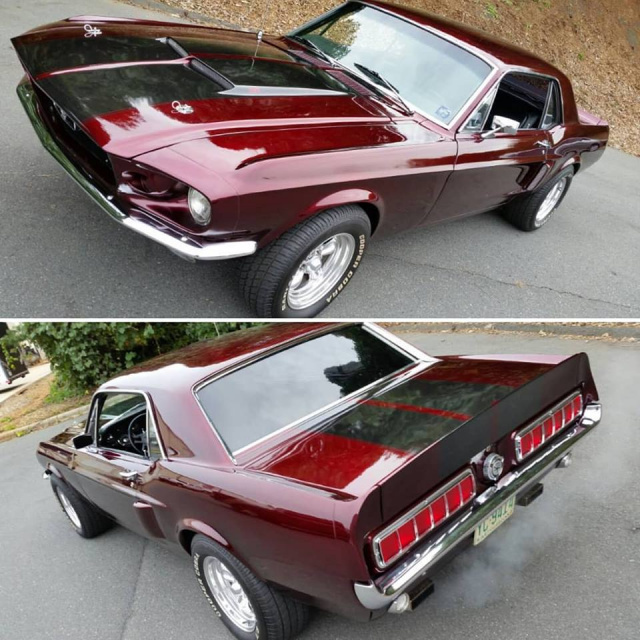 Do you own a classic or modern muscle car? Thinking about adding some classic racing or rally stripes? We can help with that. 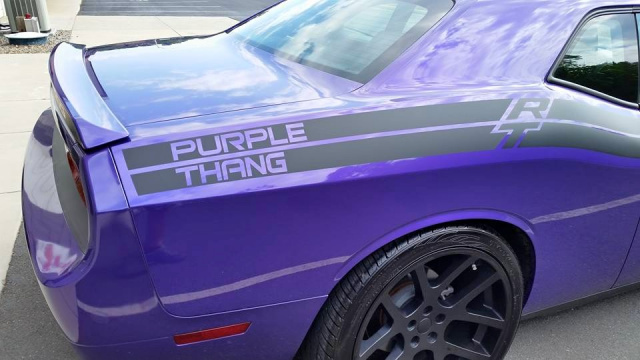 We can add a full custom rally or racing stripe to any car or truck whether it's modern muscle or classic muscle. Contact us options available for your ride. Add some personal flair to your watercraft. 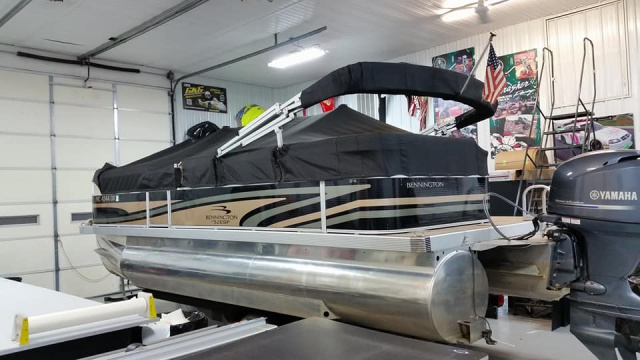 We have experience with pontoon graphics, bass boat graphics, cruiser boats, and personal watercraft. Contact us to see what options are available for your boat or jetski..
Do you have existing stripes on your vehicle and want to make some added personal touches? 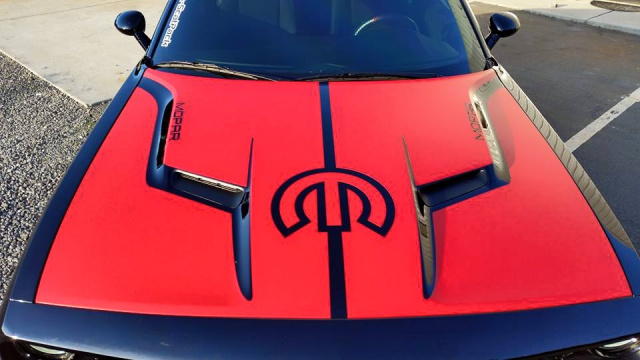 We can match existing stripes on your ride and give them that personal touch. Contact us to make your ride stand out from the rest. Most factory RV graphics start to fade after the first few years of ownership, especially if the RV is parked in a spot in one direction to the sun over long periods of time. 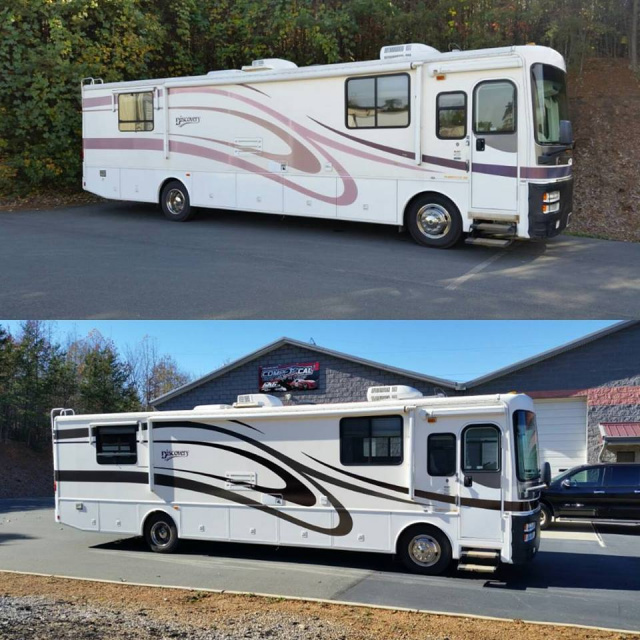 If your RV graphics or stripes are starting to have that faded worn out look, we can help with that. We've restored graphics and added new ones to RV's. Contact us today to get those graphics restored on your RV.